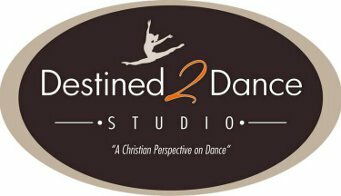 Welcome to Destined 2 Dance Studio! Enrollment for our current dance season is now open! Please enter your e-mail address in the e-mail field to get started. If you don't already have your login established, please click Forgot Password and follow the instructions as prompted. Already Registered with Destined 2 Dance Studio? New to Destined 2 Dance Studio? If you have taken classes before with Destined 2 Dance Studio and you have given us your e-mail address, try the forgot your password link. If not, please contact the office to give us your e-mail address and to set your password.